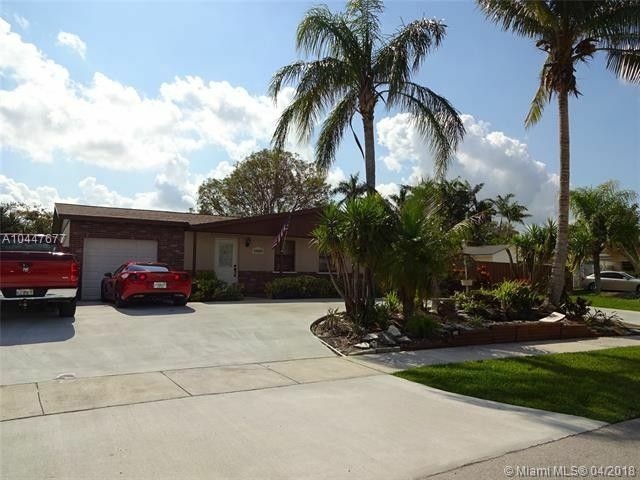 Come see this beautiful 3/2 home located in the Redland. Start with the new circular driveway, then the pond/waterfall up to the front door and enter the foyer. Kitchen has granite countertops and an eat-at counter. Master bedroom has a walk-in closet and recently remodeled master bath. Washer, dryer and water heater are 2+ years new as well as the roof, A/C and fence. Enjoy the screened and opened patio in the privacy fenced in backyard.